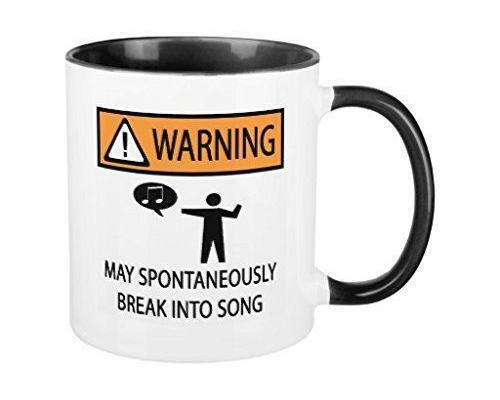 Singers for Hire are delighted to offer employers and community groups our unique “Coffee Break Concerts”. Perfect for team building and employee wellness in the workplace programmes. We offer a social outreach opportunity without having to leave the office. Our engaging and entertaining pop-up musical experiences are artistic and professional. They are a cultural antidote to an otherwise mundane Monday! Boost morale, foster teamwork and build group spirit with a Coffee Break Concert by Singers for Hire. Bring a burst of energy to banish the workday morning blues. Singers for Hire unique coffee concert presentations promote wellness in the workplace and positive mental health. This leads to engaged, happier more productive co-workers. Music therapy and live vocal performances are proven mood and performance boosters. Singers for Hire make it simple to bring this to your staff canteen or meeting space with small scale self-contained presentations. Our concerts offer your HR team the opportunity to highlight the positive nature of the HR department. You can show that it is not just a place to make complaints or modify employee records but the place to make suggestions. The place to go to share ideas to improve the company or the quality of life for all its employees. Dump the slump with a stunning performance by Singers for Hire. 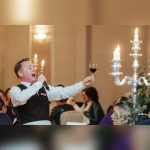 Three Undercover Singing waiters: Our most sophisticated 3 Person Act features a combination of male and female singers singing operatic and Neapolitan highlights. Beginning with the Singing Chef coming straight from the kitchen to serve his special dessert. At Singers for Hire we are always looking for new and innovative ways to surprise and delight your guests. To this end we have developed a number of new acts which we hope you will enjoy and which will add the WOW factor that every bride wants on her big day.